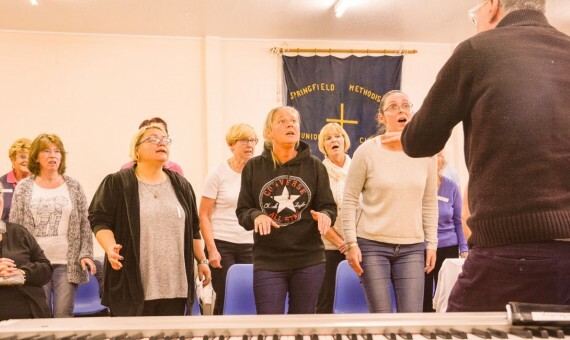 We meet every Tuesday at The Springfield Methodist Church in Bispham to enjoy the fun and friendship of singing a cappella four-part harmony. New members always welcome! The Church is next door to The Squirrel Pub & Carvery.